Instead of spending time layering moisturizer, sunscreen, primer and then foundation, you can apply one single product which works just as good. Invest in a good BB-cream or tinted moisturizer that is suited for your skin type, and make sure that it has SPF in it (which most ones do). Compared to foundation, tinted moisturizers are lighter and more hydrating for your skin. Apply the product using your fingers and evenly blend it from the center of your face outward. It won’t give as much coverage as foundation, but it will keep your skin from feeling naked, and it’s easier and faster to apply. For a subtle summer look you don’t want to go contour crazy and chisel out your cheekbones sharp enough to cut a b*tch. 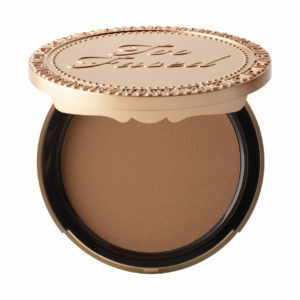 But you do want to add a bit of bronzer, to both warm up your face and give dimension. Whether you prefer warm or cool-toned, matte or shimmer, the choice is yours! Pick up your favourite bronzer to blend over the places where the sun would normally tan you, not forgetting your neck and certain areas of your chest for consistency, and transform your face from flat to sun-kissed goddess. 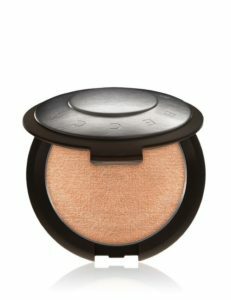 The key to a perfect summer routine is a lot of glow, and the secret tool to achieve this J-Lo radiance is a good highlighter. Depending on how intense you want your glow to be, you can chose to use either a liquid or powder illuminizer. Or a combination of both, if you want a highlight more intense than anything else. Highlight the high points of your face – cheekbones, the temples, the brow bones, the Cupid’s bow, the bridge of the nose, the apples of your cheeks and the jaw bone. Not only will you be able to sculpt your face and balance your features, but also give your skin that natural, beautiful glow. When you have your preferred amount of glow on your face, it is time to move on to your eyes. A simple summer routine should focus on natural looking skin, and not a lot of color on the eyes. 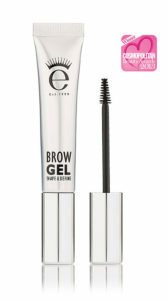 Skip your everyday brow pencil or brow dip, and wear your brows as natural as possible. The only product you should comb through your eyebrow hairs is an eyebrow gel to set, define, and hold your brows in place all day. 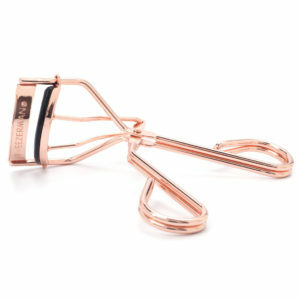 To give your eyes a more open and awake look, without using any makeup products, use an eyelash curler and curl your natural lashes. With such a flawless glowy skin and natural eyebrows, you do not really need to wear anything on your eyes. If you are not comfortable wearing your eyelashes bare, add a quick coat of mascara to your upper lashes only. You can also try swapping your regular black mascara for a brown one, for a more subtle and natural look. 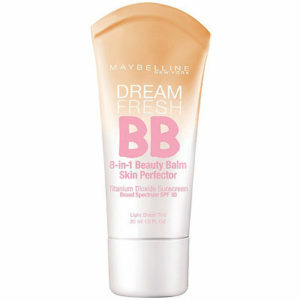 To finish of the look, add a tinted balm with SPF on your lips.Wearing a tinted balm can make your lips look fuller. This is faster than applying a colored gloss or lipstick, which usually takes more time and requires more precision. This will keep them looking fresh and pretty, as well as keeping them hydrated and protected from the sun. Using these few products in a quick makeup routine will give you a flawless glowy face that looks natural and beautiful. This look can be worn everyday for every occasion, and can easily be transformed from day to night-time by adding a coat of lipstick and some eyeliner. Makeup is not supposed to be neither hard nor to time consuming, so opt for a simple and quick look like this to enjoy every moment of this summer!